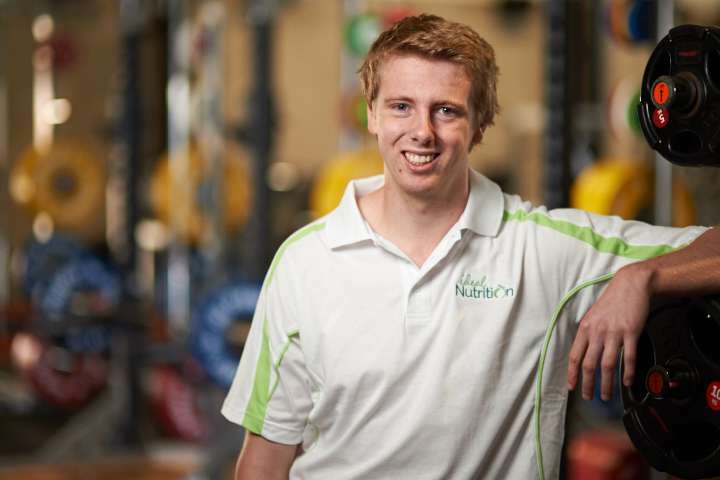 Ideal Nutrition is a dietetics private practice currently offering dietetic and nutritional services at Xceler8 24hr Fitness in Wagga Wagga. With only one dietitian initially (myself), the practice caters for all goals that can be achieved through nutrition. While Ideal Nutrition is set up so that it can cater for all goals and conditions, my specialties are weight-loss, diabetes and sports nutrition. The goal of the business is to help as many people as possible through improving their nutrition. A key part of achieving this goal is this blog. The Ideal Nutrition blog is an attempt at providing people with an engaging place to increase their knowledge of evidence based nutrition. As well as being a place for people to learn about nutrition, this blog will also feature healthy recipes and lifestyle tips. Although I truly believe nutrition needs to be individualised, it is impossible for me to see as many people for one-on-one consultations as I would like. To bridge the gap between the number of people I can help and the number of people I want to help, I have decided that a blog is the most effective way to do it. There is so much misinformation out there making it difficult to know what is accurate and effective, which is an issue this blog will contribute to solving. To ensure that only the highest quality of information is provided, all posts on this blog will be written by dietitians and student dietitians or looked over thoroughly by dietitians. So what is ideal nutrition? The answer to that question is far too much for one blog post. Although everybody is unique and their nutritional needs will vary based on an assortment of factors, reading the blog posts to come will hopefully provide you with some proven answers to this question!